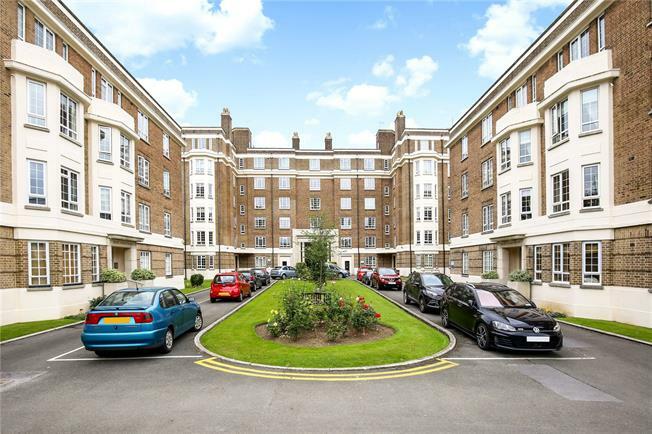 2 Bedroom Flat For Sale in Cheltenham for Guide Price £179,950. A spacious 1st floor mansion apartment with lift access situated in the heart of town. Cambray Court occupies a land-mark site within easy reach of both Montpellier, the Promenade and the high street. There are well-kept communal gardens with residents' parking and a centralised heating and hot water system which is included in the service charge. Internal communal areas remain traditional for the period of the build with polished parquet flooring and iron lifts. Internal accommodation comprises a hall with cloaks cupboard, storage & linen cupboards; sitting room with attractive period style fireplace and a double glazed window towards the Rodney Road elevation. An archway leads through into the dining room again with a double glazed window allowing plenty of light to flood in. The kitchen has a range of wall and base units, some appliances with useful built-in larder cupboard and a door to the rear landing for bin collection/fire escape. The principal bedroom is dual aspect and there is a second bedroom with built-in wardrobe and double glazed window overlooking the internal courtyard and garden area. There is also a separate cloakroom to the main bathroom. The apartment would now benefit from a programme of modernisation throughout. Offered for sale with no onward chain. Flat Lease: 1 October 1997 to 30 September 2158. Garage Lease: 1 October 1997 to 30 September 2158. Ground Rent £5. 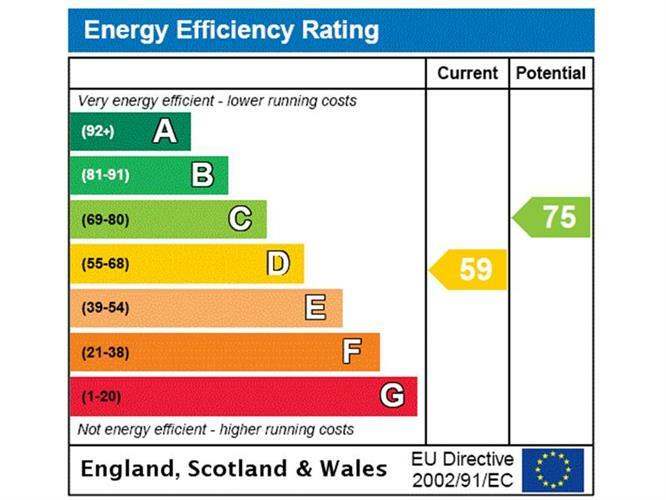 Water rates, central heating and hot water are included in the service charge. An enbloc garage is available for sale by separate negotiation and first refusal will be given to the apartment purchaser.